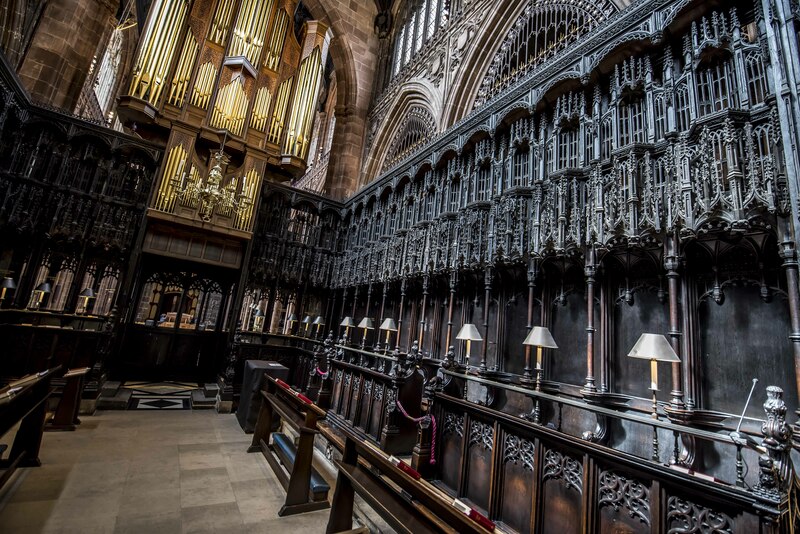 Manchester Cathedral has been centre stage in its city’s history for nearly 600 years. In 1421 Henry V signed a royal charter granting permission for a collegiate church to be built. There are medieval quires and ancient archives, bees on the roof and kangaroos carved on thrones, choristers running to practice and artists drawing in aisles. This is where we are having our 2018 Northern Soul Awards on November 15. Just saying.